Ho Ho Ho!!! Christmas is back and so are we with some lovely fresh blog pots. 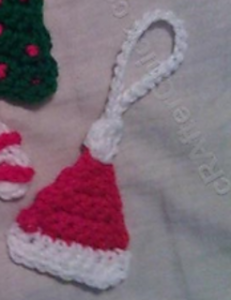 Since it is Christmas time we are here with some awesome Free Crochet Patterns for Santa Hat Ornament for this Christmas. 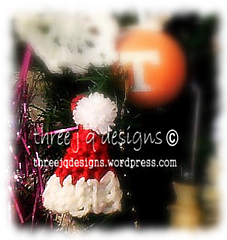 Make some of these cuties and decorate your Christmas Tree with your handmade ornaments. Santa Hat Ornament by Jessica Schleicher made using a Worsted weight yarn. Isn’t is pretty?? 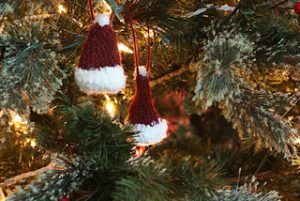 Santa Hat Ornament by Berroco Design Team is a lovely pattern made using Worsted weight yarn and a 4.00mm crochet hook. The pattern is available as a download on the link given. 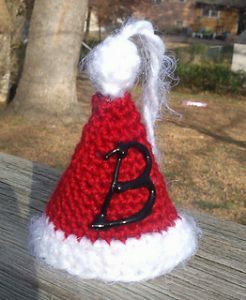 Crochet Santa Hat Ornament by Stacey Lynn is a cute one made using Worsted weight yarn and a 5.00m crochet hook. The pattern is available as a Free Ravelry Download. 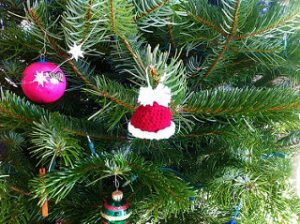 Santa Hat Christmas Ornament by Niki Wyre is a lovely pattern made using Worsted weight yarn and a 5.00mm crochet hook. 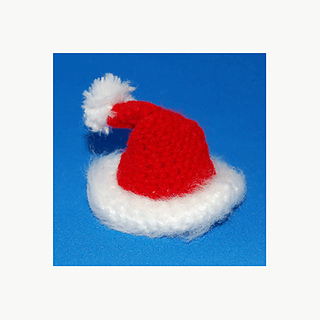 Santa’s Hat Ornament by Darlisa Riggs is a nice one made using Sport weight yarn and a 4.5mm crochet hook. 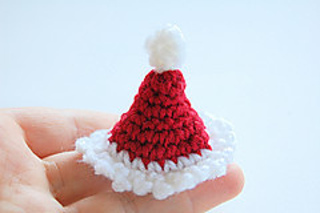 Santa Hat Christmas Ornament by Alicia Bergin is a pretty little hat made using Worsted weight yarn and a 3.5mm crochet hook. The pattern is availavble as a Free Ravelry Download. Tiny Santa Hat by The Button Ship is a nice pattern made using DK weight yarn and a 3.00mm crochet hook. 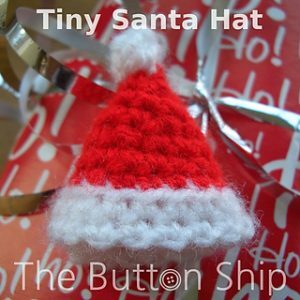 Christmas Santa Hat by Pixie Kitten is a good one made using Sport weight yarn and a 3.00mm crochet hook. Santa Hat Ornament by Tara Quarles is a lovely one made using Worsted weight yarn and a 3.75mm crochet hook. The pattern is availalbe as a Free Ravelry Download. 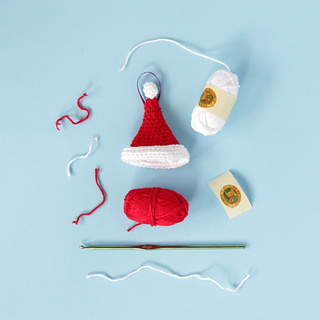 Jaunty Santa Hat Ornament by Heidi Gustad is a lovely pattern made using Sport weight yarn and a 3.75mm crochet hook. 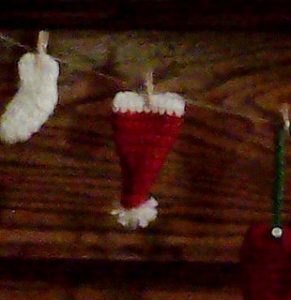 So these were some lovely Santa Hat Ornament.